I recently took a gamble on the Motobecane Turino from Bikesdirect.com. Ive always been curious about these bikes at such a low price point and was willing to put down the $1000 to find out. Out the box the bike weighs about 10kgs which isn't too bad. I swapped the cheap wheelset with a spare set of Mavic CrossOne. Also Cheap but fit the 35c tyres I'm running quite well. All works well. 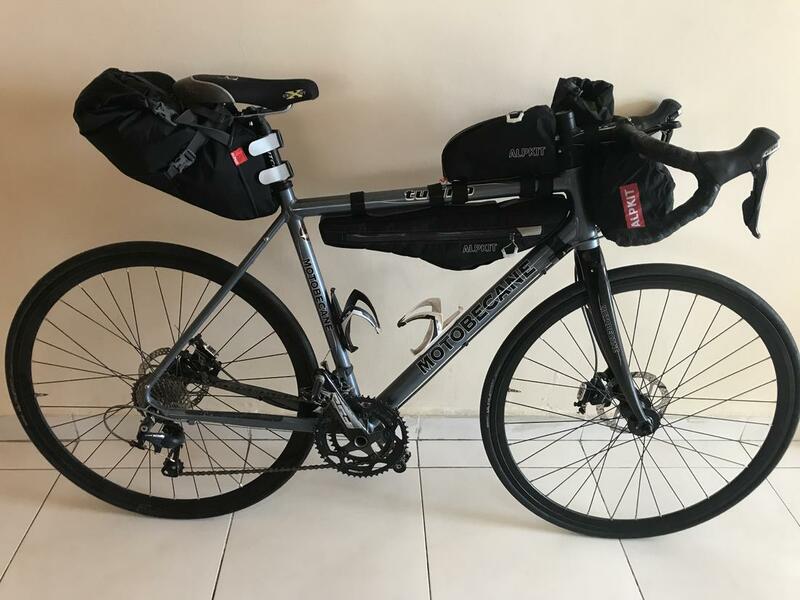 Taking this bike into Lesotho for a bit of mountain bikepacking so itll get a good test in the next few weeks. More info to follow but for now I think that if you're in the market for a $1000 bike this one is the one for you. Just need to trim that damn steerer. Last edited by DerrickMurray; 04-01-2018 at 02:47 AM. Any feedback of the bike quality? 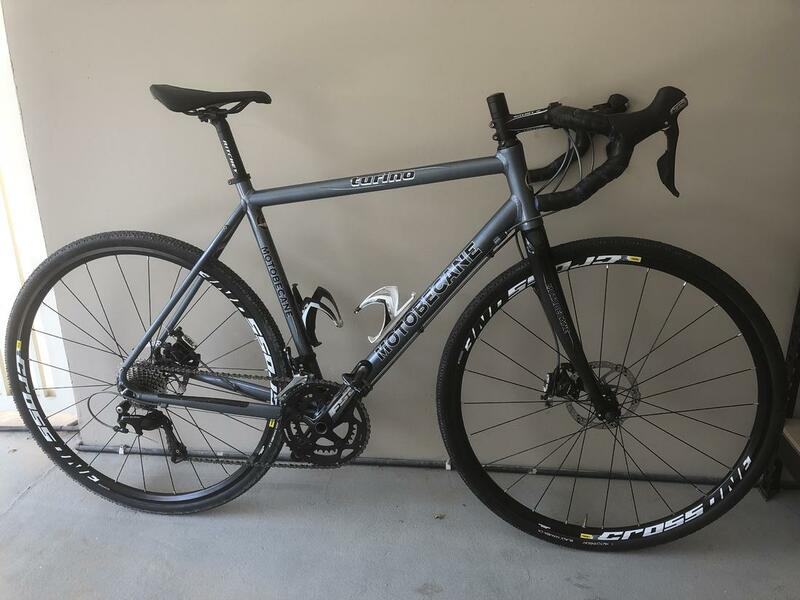 I'm in the market for a gravel bike and considering purchasing from bikes direct. Just having cold feet, not sure what to expect. You gotta trim that steerer tube. Are the wheels that came with the bike ok to use? I'm a newbie and I'm looking at getting one from BD too. How was the assembly? Were the wheels true out of the box? Did you have to remove the crank/hub/headset to grease all the bearings before 1st use? Trainer bike setup vs. outdoor bike setup? ?